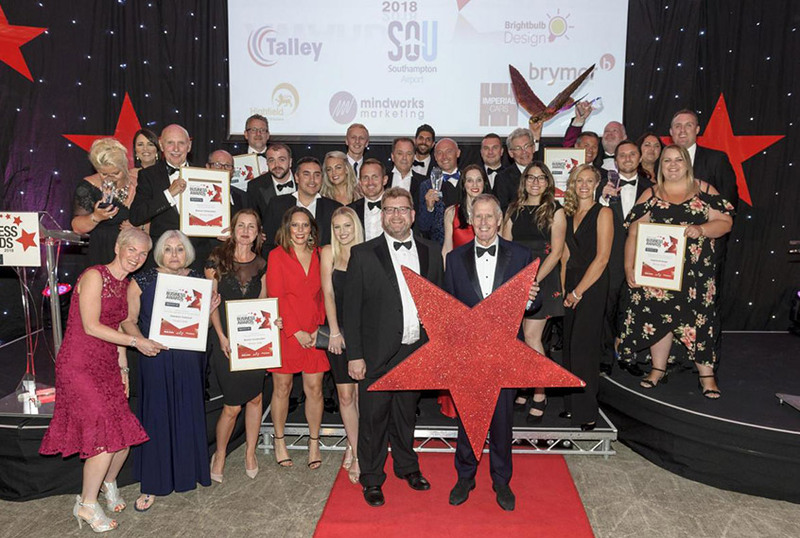 Brightbulb Design is thrilled to announce that we have won the South Coast Small Business of the year award at the eighth annual South Coast Business Awards. 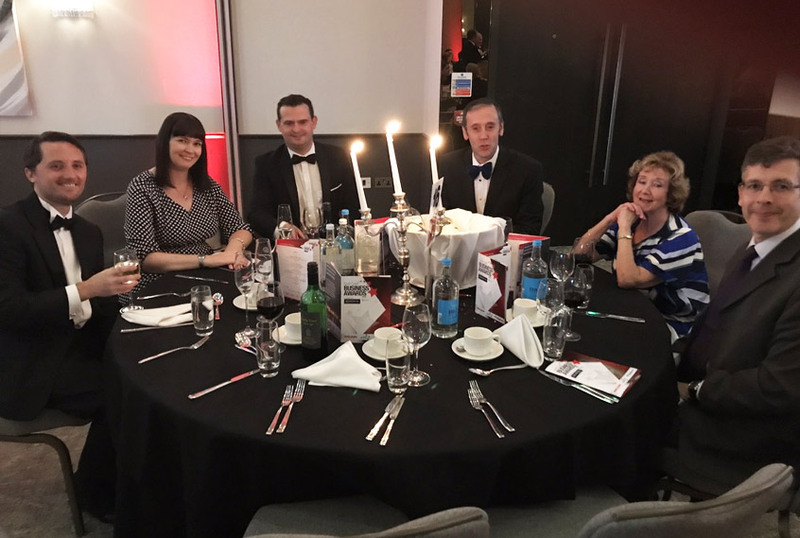 The award ceremony was held at the prestigious Ageas Bowl, Hilton in Southampton this past Friday (13th July). 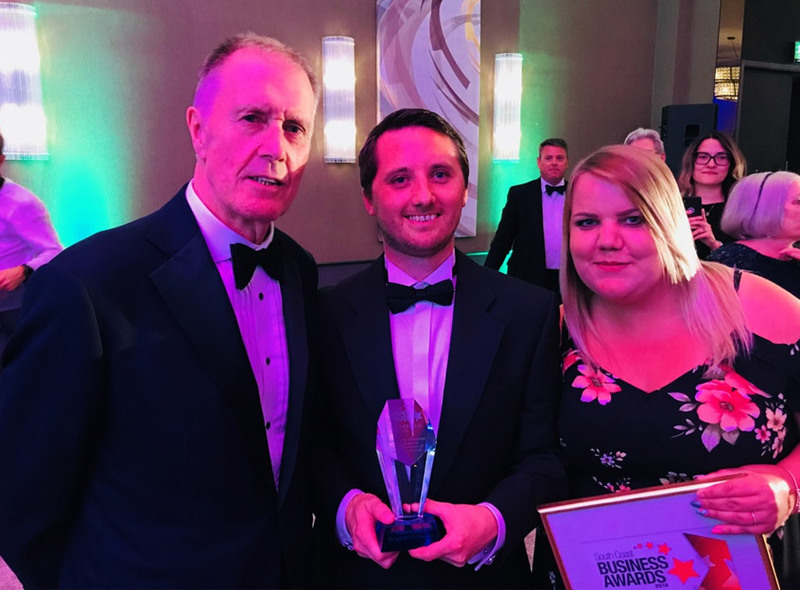 Brightbulb have become the very first Isle of Wight business to be nominated at the awards and to take home the trophy. 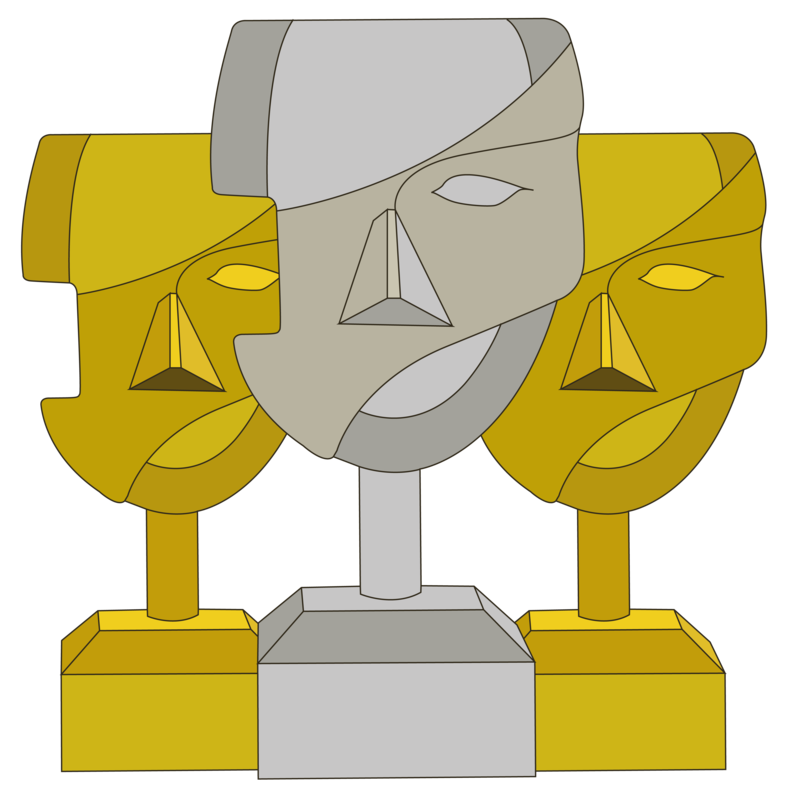 The awards cover the whole of Hampshire and the Isle of Wight and is run by the Daily Echo with Trethowans Solicitors as the event sponsor. 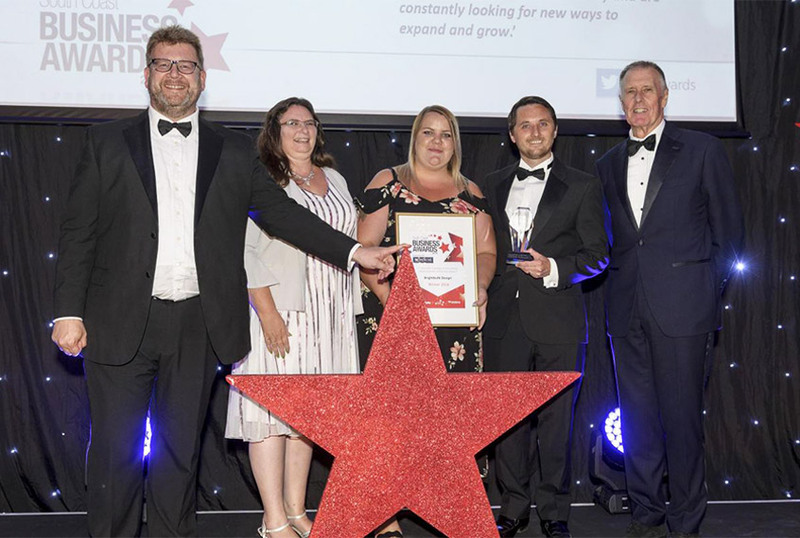 The Small business of the year category was sponsored by the Hampshire Chamber of Commerce and is presented to a dynamic company with less than 25 employees which demonstrates all round excellence in business. The judging focussed on financial performance, future objectives and the companies competitive advantage of the business, as well as examples of specific strategies which have driven business growth, innovation and creativity with up to £5 million turnover. The evening was hosted by Simon Rhodes of Trethowans Solicitors with guest speaker, World Cup legend, Sir Geoff Hurst. A fitting host in this World Cup year. Geoff who has become a successful businessman in his own right away from the football scene is still the only player to score a hat-trick in a World Cup final and one of the few England players to have lifted the World Cup for England in the legendary 1966 final. To see more pictures and footage of the evening click here. Expensively cheap or Cheaply expensive?